Getting the whole family together again for Cinco de Mayo? 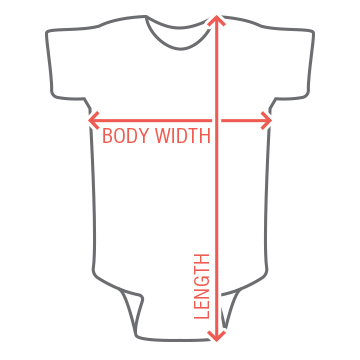 Deck the baby out in festive gear to join in the celebration! 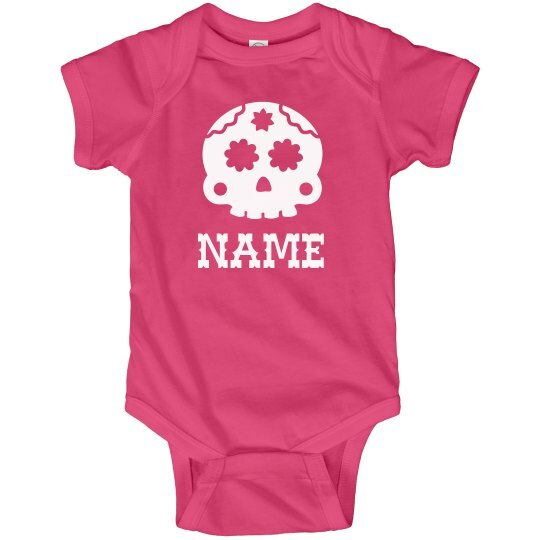 Customize the cute skull design with her name and she will be ready to dance and have fun.